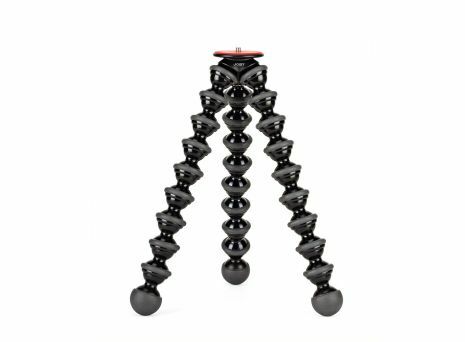 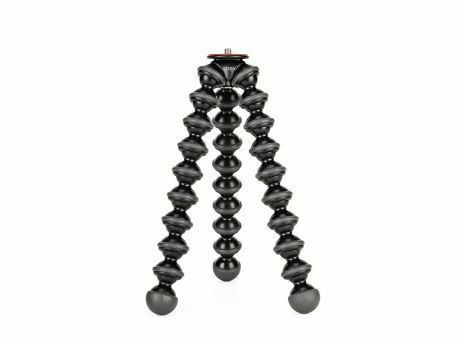 GorillaPod is THE original flexible tripod. 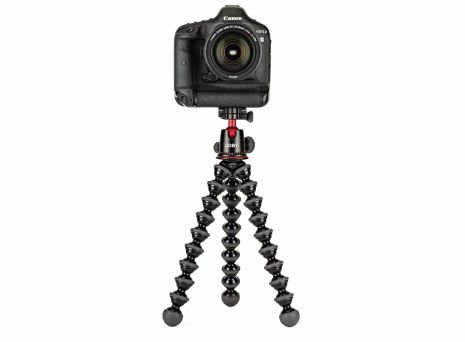 Super-versatile, compact and available in sizes to fit small point & shoot cameras up to professional DSLRs and mirrorless cameras. 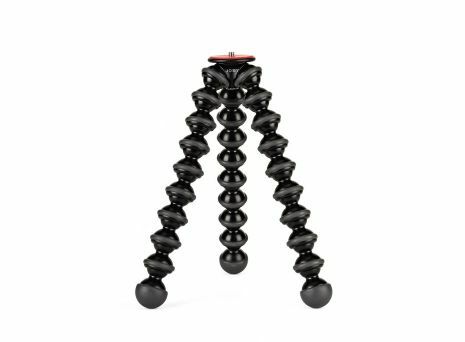 Magnetic Tripod for Point & Shoot and Small Cameras.